Conservatories, roofs, windows, doors, Aluminium, Glass and Wood. Big jobs, or small, for new houses, or replacement windows. We do it all. 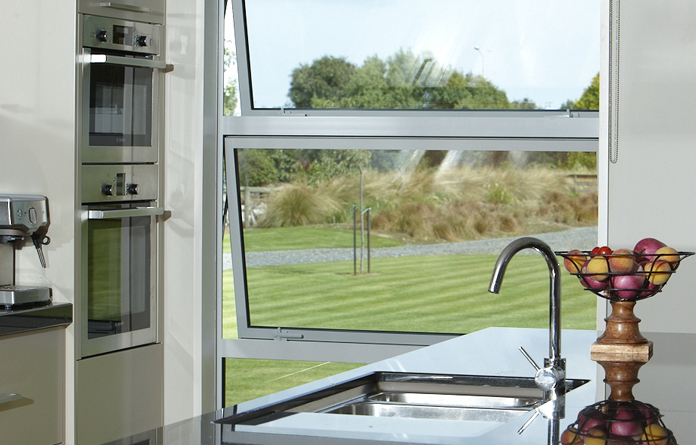 Alwood Aluminium Joinery Ltd is located in Pahiatua and we cover the Tararua, Northern Wairarapa, and Eastern Manawatu areas. Our woodworking shop is set up to manufacture and repair wooden windows and doors. 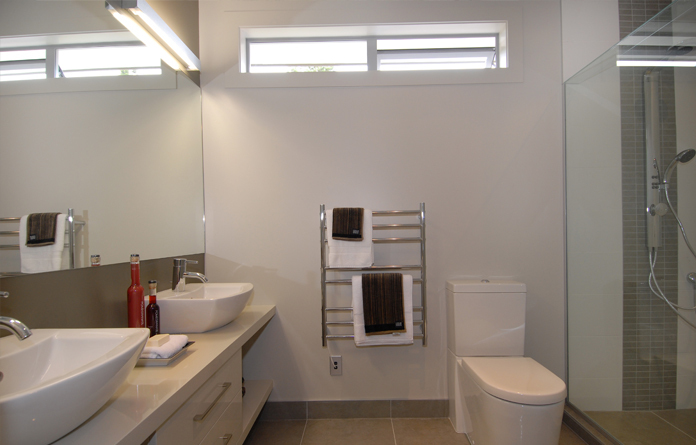 We have experienced staff and pride ourselves on our workmanship in Aluminium, Glass and Wood. If you want something stunning in design, functional in use and a quality product, give us a call. Is your home keeping you and your family warm and dry? Upgrading your windows and doors to double glazing will reduce that nasty condensation which can lead to mould. A modern well insulated home loses approximately 50% of the interior heat through single glazed windows. 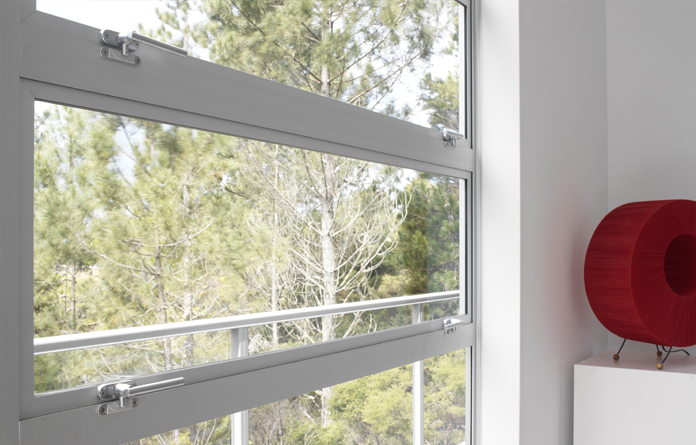 High performance double glazing reduces this heat loss by up to 73%. 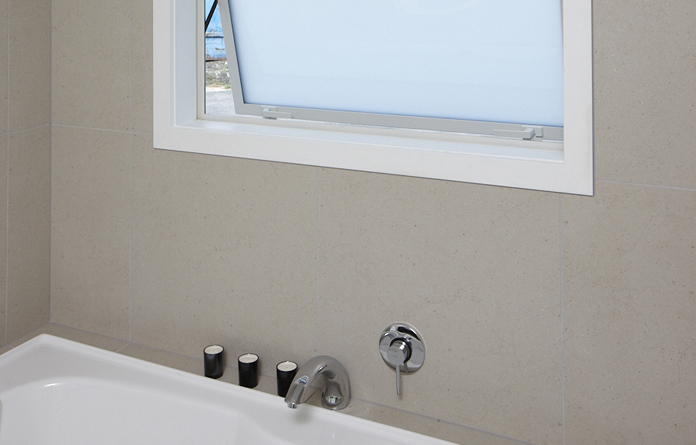 Double glazing also provides a sound buffer against outside noises such as traffic and noisy neighbours. New Zealand homes and families need good indoor outdoor flow. The addition of a sliding or bi-fold door can give you increased easy access to your deck or outdoor area and make it a real feature of your home.